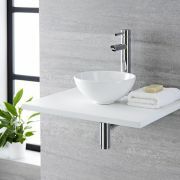 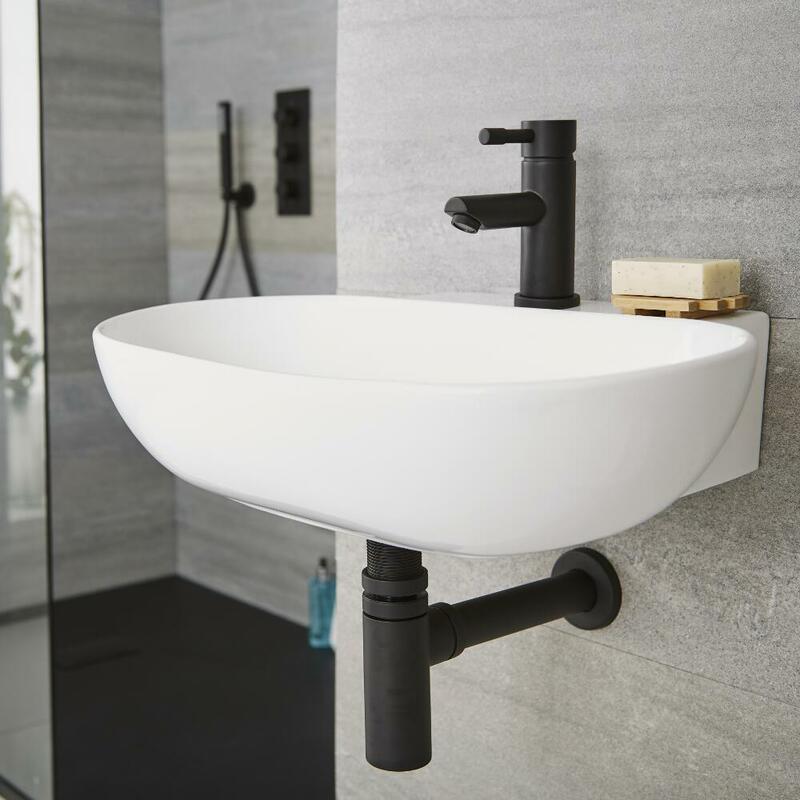 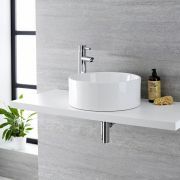 Complete your new basin installation with the Milano Nero basin bottle trap, which features an on-trend matt black finish and a contemporary design. 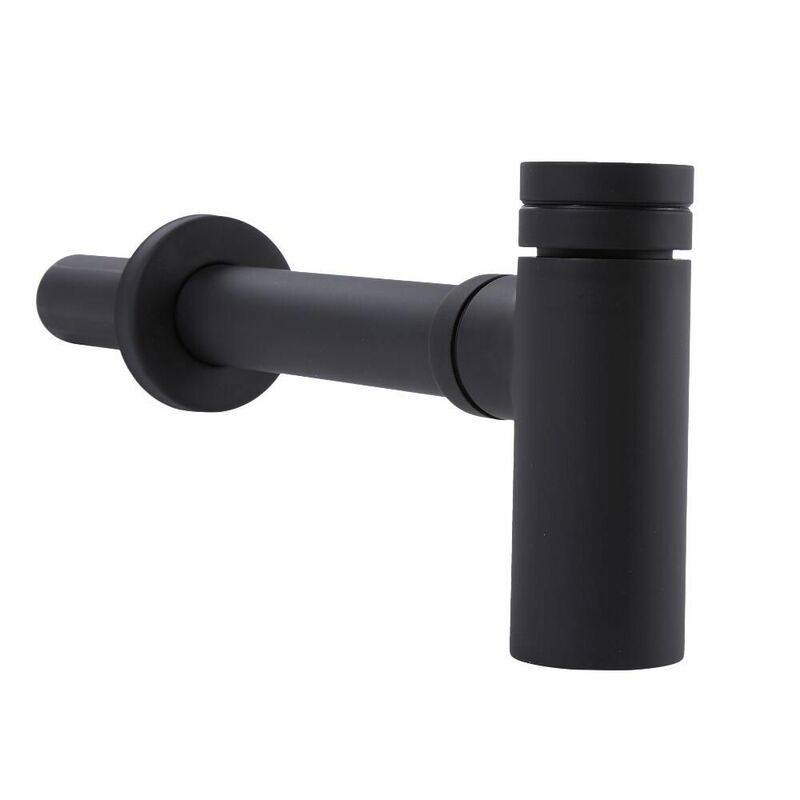 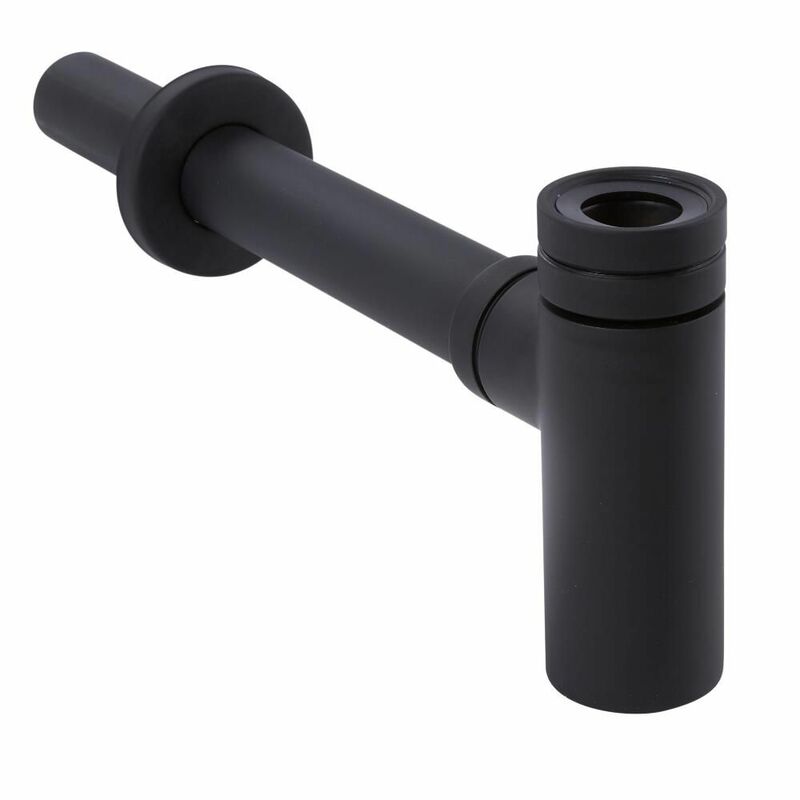 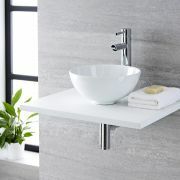 It has been crafted from solid brass, so you can be assured of great durability. 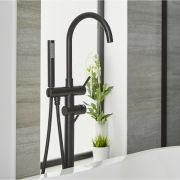 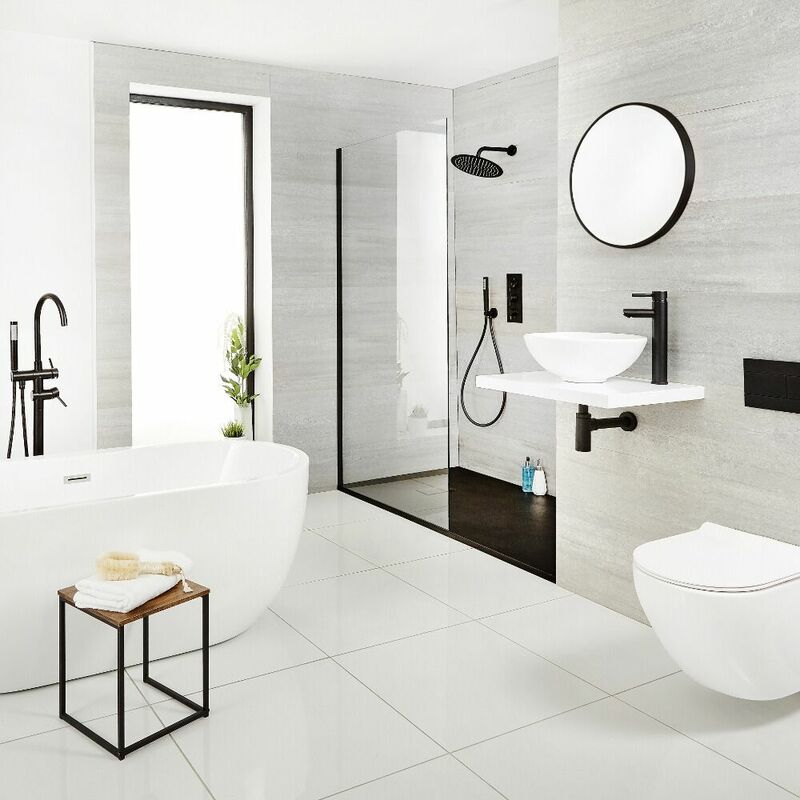 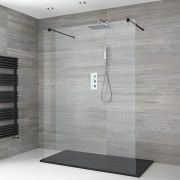 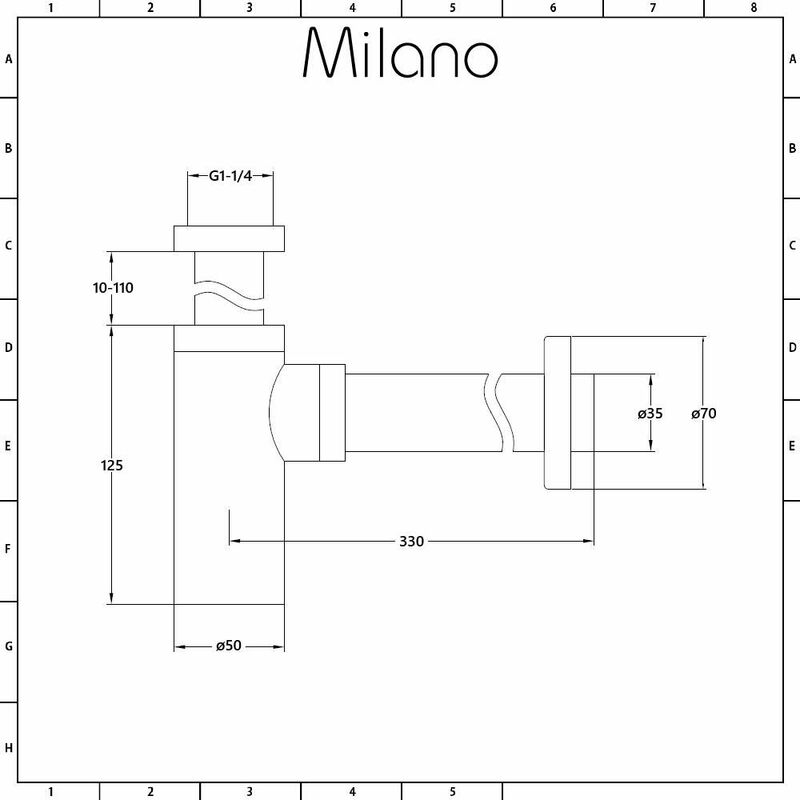 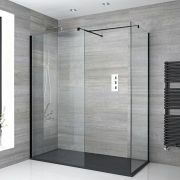 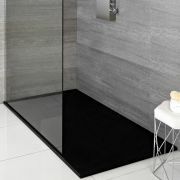 Why not complete and enhance the look with other items from the stunning Milano Nero collection for the ultimate designer bathroom?